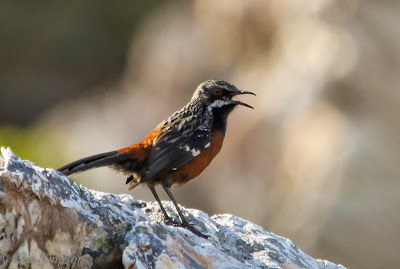 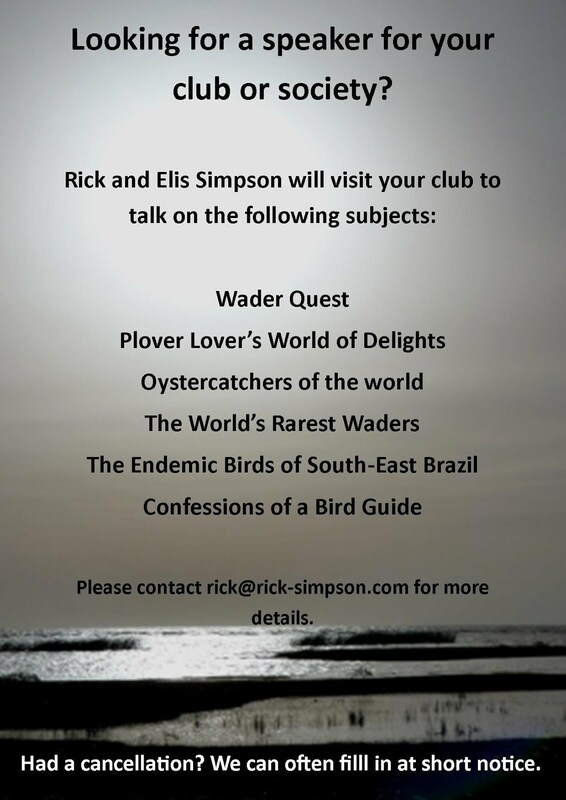 Rick Simpson Birding: Some stunners from Southern Africa. 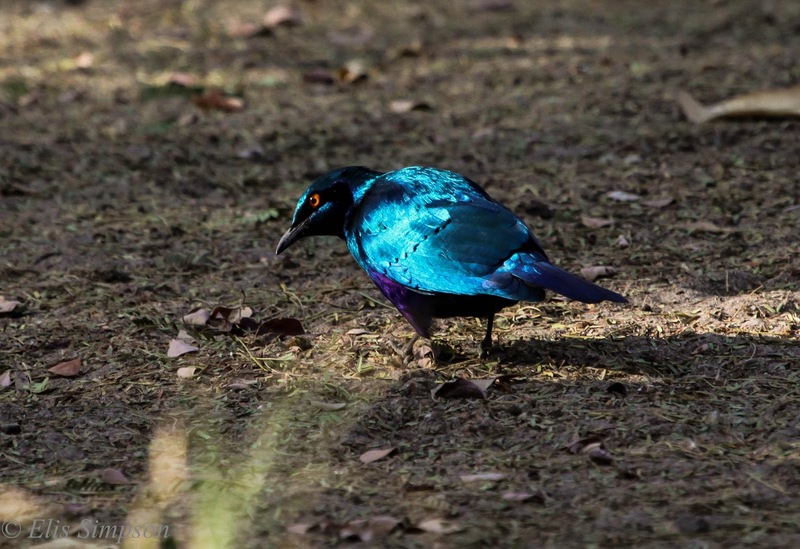 Some stunners from Southern Africa. 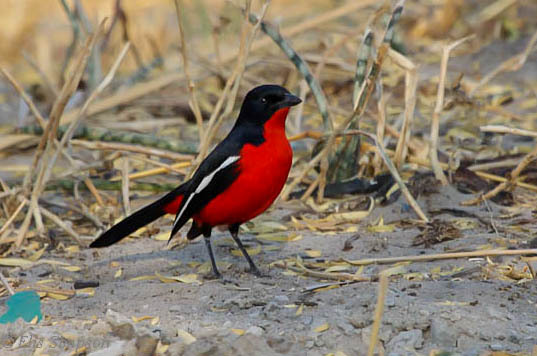 Like any set of birds anywhere, there are always the bright, gaudy and downright retina burning examples, those that look like a kid has been let loose with a paint box and their imagination. Southern Africa has its fair share of such beasts, and here is a small selction for your delectation and delight, warning, you'd better get your sunglasses on in case! 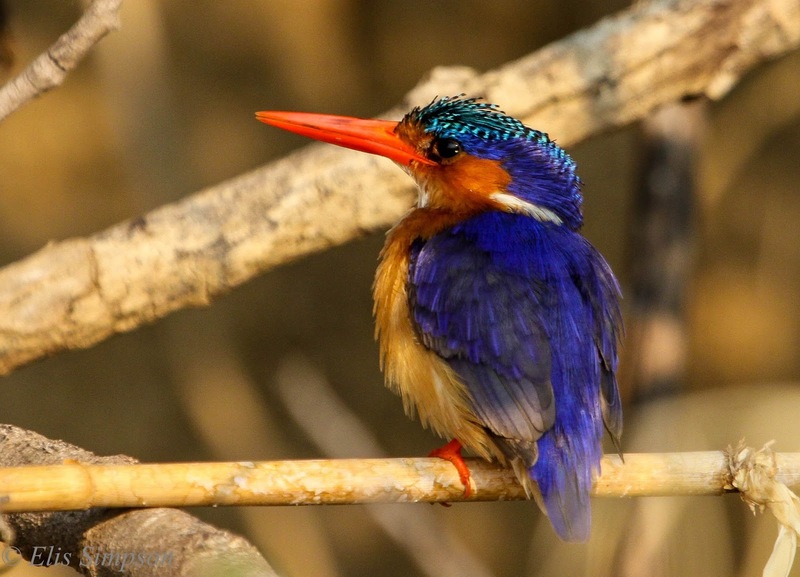 Starting with a real gem, Malachite Kingfisher Alcedo cristata: Okavango River, Botswana. 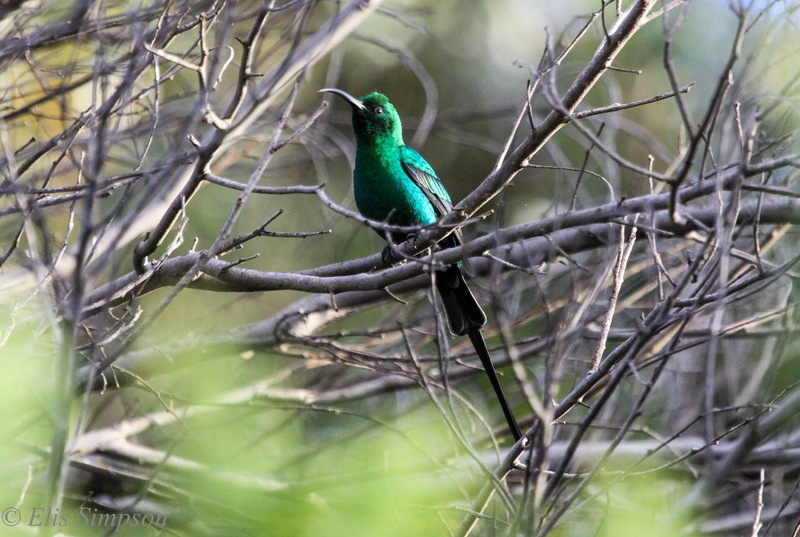 How's that for exotica? 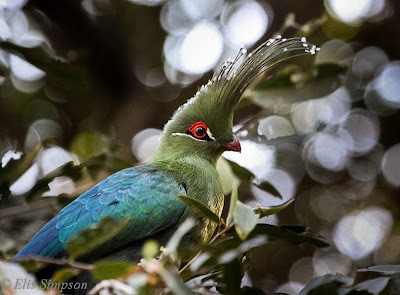 Schalow's Turaco Turaco schalowi: Island View Lodge, Namibia. 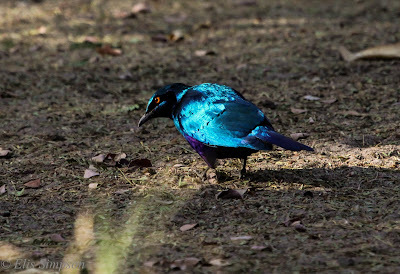 Glossy Starling Lamprotornis chalybeus: Lawndon's Lodge, Botswana. famosa: Western Cape, South Africa. 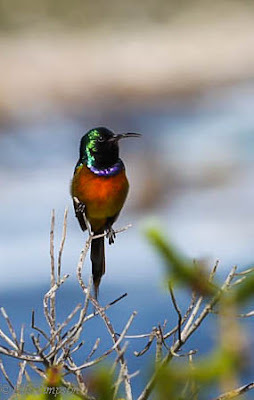 Orange-breasted Sunbird Nectarinia violacea: Western Cape, South Africa. 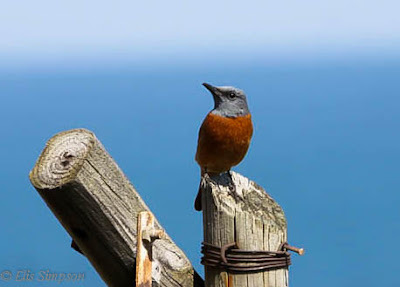 Almost familiar; Cape Rock-Thrush Monticola rupestris: Western Cape, South Africa. 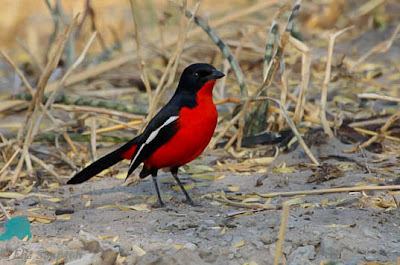 Laniarius atricoccineus: Elephant Sands, Botswana. Chaetops frenatus: Western Cape, South Africa. There are of course many more to come as and when we have time to process the 7,000 odd photos that Elis took on the trip, but we thought we'd whet your apetite with these to start with.